How Teeth Move / Braces Work ? In this video, I will be answer the question of how braces, invisalign, spacers, etc are able to move your teeth! 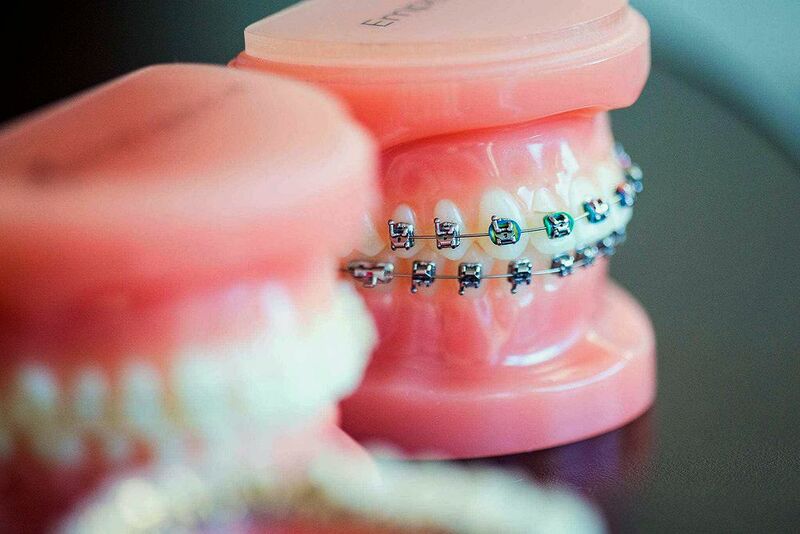 As orthodontist, we specialize in idealizing your smile and to do that we have to be able to control where the teeth move and how they fit together. Contrary to what you may think, teeth are not fused to your bone, and a bit of movement is normal. This is due to the fact that teeth are suspeneded in your bone by millions of fibers called periodontal ligaments, or PDL, for short. When the PDL is compressed by force, the bone on that side will resorb, or eat away, and on the opposite side, where the PDL is stretched, new bone will be formed.